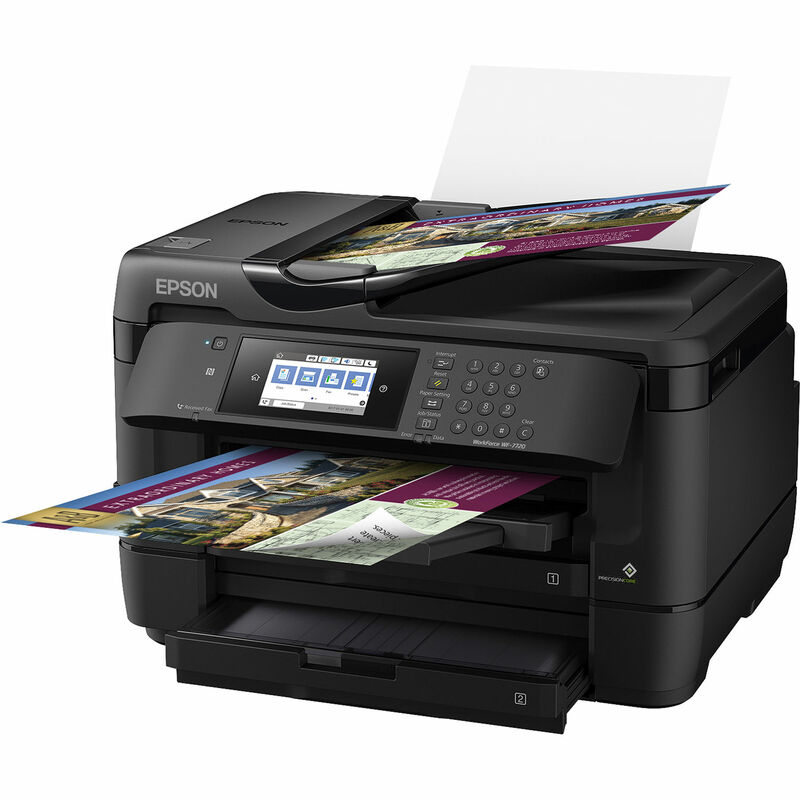 Wireless wide-format all-in-one for print-shop quality and versatility. 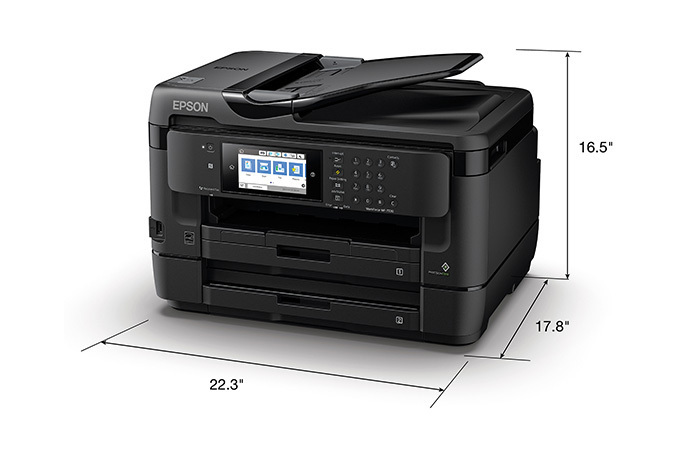 Powered by PrecisionCore®, the WorkForce WF-7720 wide-format all-in-one printer quickly produces print-shop-quality borderless prints up to 13″ x 19″ and scans up to 11″ x 17″. 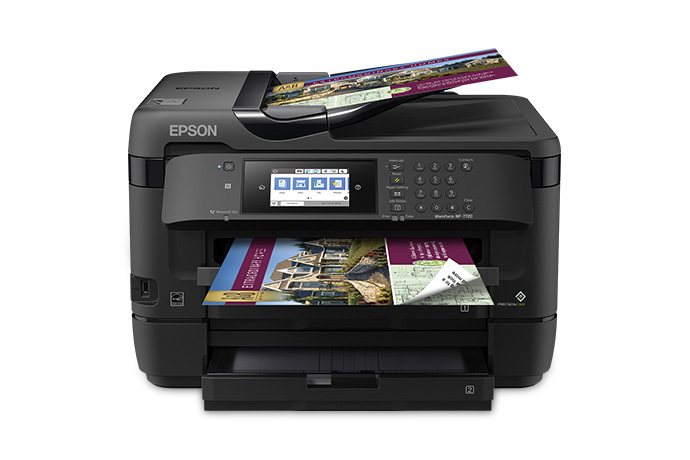 A versatile inkjet, it features 500-sheet capacity, dual trays, plus a rear feed for specialty paper, ensuring powerful productivity for any office. 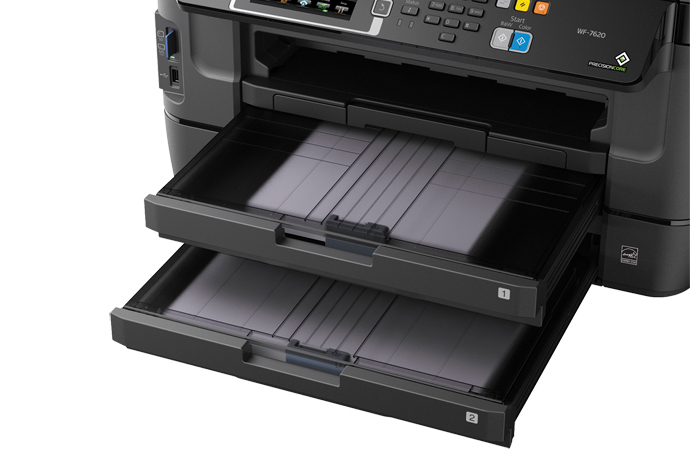 It also includes auto 2-sided print, copy, scan and fax, plus a 35-page Auto Document Feeder. 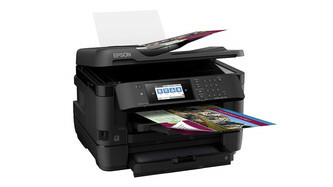 Use the 4.3″ colour touchscreen for easy navigation and control. 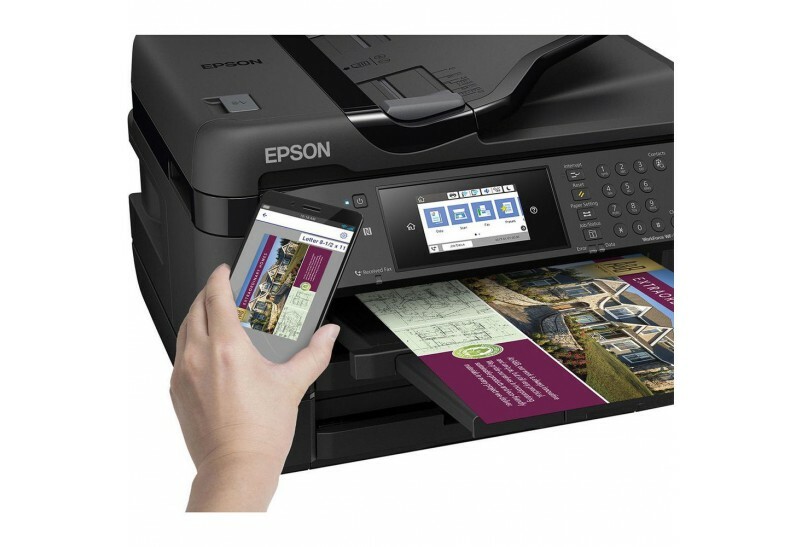 Featuring the ultimate in wired and wireless networking, the WF-7720 makes it easy to print from tablets and smartphones1, and includes Wi-Fi Direct®2, Ethernet and NFC3. 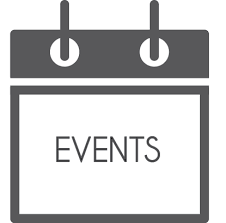 Print single or two-sided design layouts, spreadsheets and drawings up to 13″ x 19″. 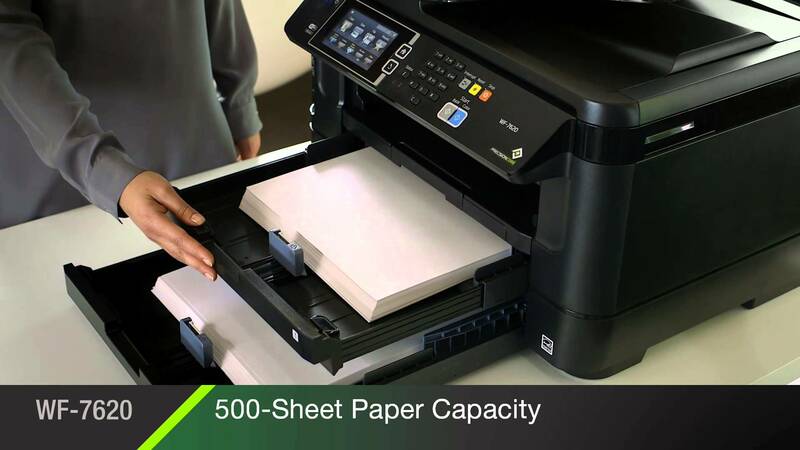 Two 250-sheet trays, plus a rear feed for specialty paper allow you to print or copy at full speed without interruption. 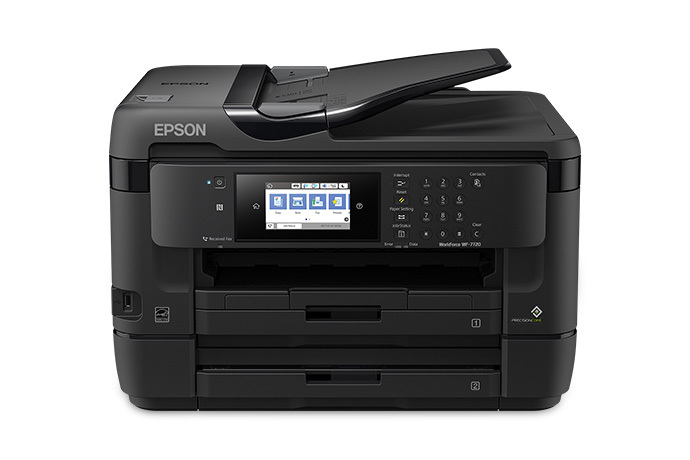 Printer is designed for use with Epson cartridges only, not third-party cartridges or ink.Ink Yield Information: Epson provides ink cartridge yields based on the ISO / IEC 24711 and 24712 standard for inkjet products, which excludes the first installed cartridges.